Succulents and Saffron is a comprehensive floral design studio that caters to the one who loves a wild design, with organic elements, and lush and luxe blooms. We hand pick each bloom and green to craft a design that is unique to you and your crazy beautiful wedding dreams. 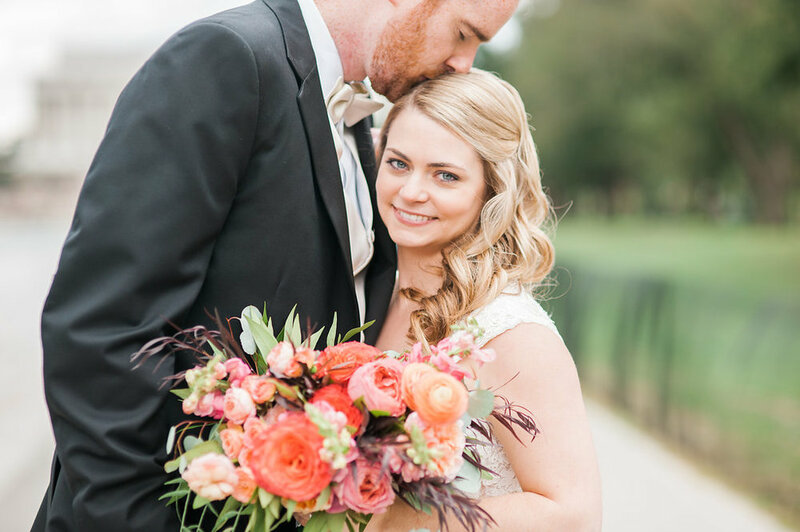 We love a bride who LOVES flowers and appreciates the beauty and impact they bring to a wedding. We love brides who want to make their day unmatched, detailed, and beautful--just like them. Let us help you create an uninhibited magical dream! For more samples of our work, please click the images below for an enlarged gallery. Photography Credits L to R each Row: Jodi Miller Photography, Lauren Werkheiser Photography, Bonnie Sen Photography, Jodi Miller Photography, Black and Hue Photography, Jadie Jo Photography, Sarah Houston Photography, Go Kate Shoot, Lissa Ryan Photography, Jodi Miller Photography, Lauren Werkheiser Photography, Jodi Miller Photography, Claire Marika Photography, Virgil Bunao, Stephanie Messick Photography, Jodi Miller Photography, Lauren Werkheiser Photography, Jodi Miller Photography, Stephanie Messick Photography, Jodi Miller Photography, Victoria Ruan Photography, Sarah Houston Photography, Lissa Ryan Photography, Go Kate Shoot, Megan Boyher Photo, Stephanie Messick Photography, Alyssa Vincent Photography, Sharmilla Photography, Sweet Tea Photography, Jadie Jo Photography.